The French and Indian War was a seven-year war between England and the American colonies, against the French and some of the Indians in North America. When the war ended, France was no longer in control of Canada. The Indians that had been threatening the American colonists were defeated. This war had become a world war. Great Britain spent a great deal of money fighting the war and colonists fully participated in this war. Both these facts were to have a profound effect on the future of the colonies. During the first two years of the war the French and their Indian allies defeated the British numerous times. The period began poorly for the British and their colonial soldiers, when a British force led by British General Braddock tried to capture Fort Duquesne. 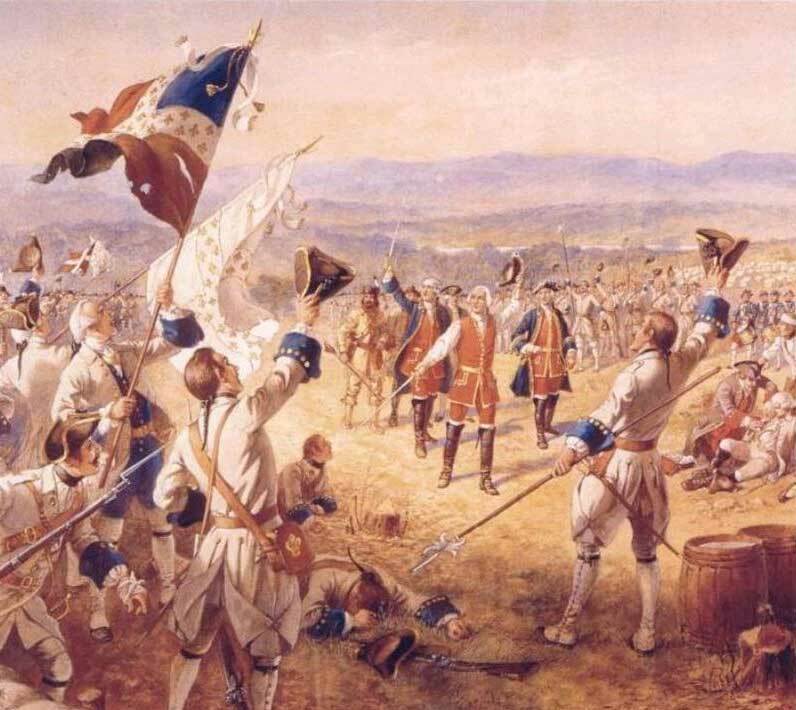 A smaller French and Indian force succeeded in defeating the British force and General Braddock was defeated. The tide of the war changed in 1756 when William Pitt became the British Secretary of State. The British applied more resources into the battle in North America and slowly began to capture French forts. 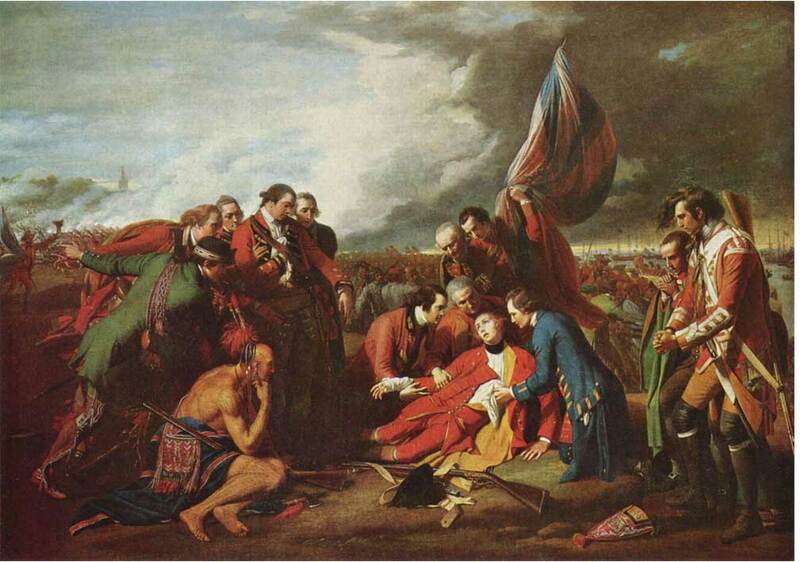 In 1759, the British won the Battle of The Plains of Abraham, which allowed them to occupy Quebec. The next year they captured Montreal, and thus completed the capture of Canada, effectively ending the war in North America. The War officially came to an end on February 10, 1763, with the signing of the Treaty of Paris. France officially ceded all of its holdings in North America, west of the Mississippi; while regaining the Islands of Guadeloupe and Martinique. The most long lasting effect of the war was not negotiated between the parties? rather, it was the effect the war had on the American colonies. The cost of the war and of controlling the newly acquired territories was high. The British looked to the colonies to help pay those costs. That began the long spiral of events that led to the Revolution.